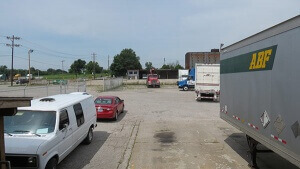 Conveniently located off I-264 in Louisville, Kentucky, between exits 4 and 5, we have fenced and lighted drop yards for parking commercial vehicles, such as trucks and semi-trailers, as well as covered storage for RVs and other recreational vehicles. We have covered or uncovered parking for individual vehicles. There are also options for uncovered parking for multiple vehicles. We have commercial property for lease, as well as storage containers and semi-trailers. 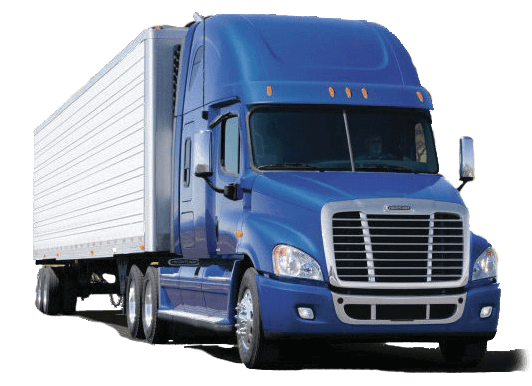 In addition, we sell all types of trailers, from 53' semi-trailers to boat and motorcycle trailers and other related equipment. We sell all types of trailers, from 53' semi-trailers to boat and motorcycle trailers, storage containers and other related equipment. In addition, we accept equipment to sell on consignment.